While anger is a vital part of our range of emotions and is a legitimate feeling, it is how we respond to and express anger that can cause problems. 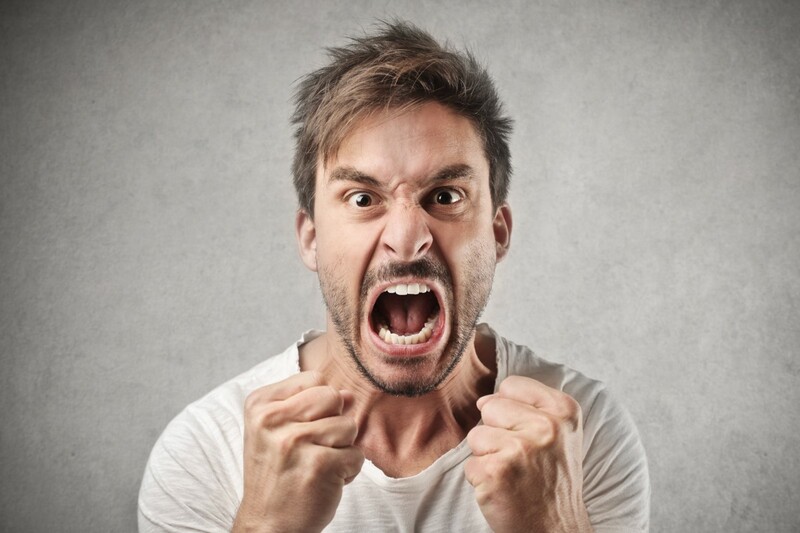 Anger is a basic human emotion, common to all of us – its OK to feel angry from time to time. That’s where understanding our anger and using anger management strategies can help. Anger is often associated with frustration. Anger may arise when things don’t happen the way we want or people don’t act the way we would like. It’s usually a reaction to a ‘trigger’ event or emotion, which can include feeling embarrassed, guilt or shame, jealousy, stress and a host of other reasons. When we are angry, there is nearly always an underlying need or want that has not been met. Sometimes this is something material (such as money) or it can be a desired emotion such as wanting to be respected or loved. Understanding our anger can be difficult, as it is often not immediately apparent where it is coming from. Sometimes anger is justified and appropriate to the situation, at other times it is not. When anger starts to gets out of control, it can have enormous effects on our physical and mental health. It can also hurt your career and relationships with others. These questions can help you identify if anger is becoming a problem that you should think about addressing through anger management. Recognising the signals of anger and becoming aware of how your anger works is the first step to change. Anger has signals in our bodies, our emotions, our thinking and our actions. The goal of anger management strategies is to not to supress these emotions but reduce the ‘heat’ associated with your emotional feelings by offering alternatives that can help you manage them better. You can’t get rid of, or avoid, the things or the people that may anger you, but you can learn to recognise anger warning signs and control your reactions. Anger management techniques focus on recognising the ‘warning signs’ that you’re getting angry and implementing techniques that can help diffuse the anger before it escalates. There are many different strategies that can help you manage your anger before it gets out of hand. You can learn more about some of these strategies in our anger management toolkit, or our MensLine Australia counsellors can help talk you through some of these techniques, as it’s important to find those that work for you. Work on responses that help with your anger – develop a list of things to say to yourself before, during and after situations in which you may get angry. There are heaps of resources out there to help manage your anger, such as support groups, books and courses. A qualified counsellor or psychologist can also help you manage other problems that may be associated with anger, such as depression, violence or personal relationships. Anger is a basic human emotion and feeling angry is OK. It is how we respond to and express that anger that can cause problems. Expressing anger in an abusive, violent or negative way is unacceptable. Here MensLine Australia discusses how you can learn to manage anger in a way that acknowledges the feeling while not harming anyone else.